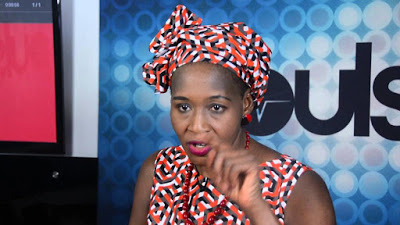 EiE Reveals - "Why Kemi Olunloyo Is Still In Prison"
A civil society group, Enough is Enough, EiE, has taken to its twitter page to reveal that popular US trained journalist, Kemi Olunloyo, is still being held in prison because she is unable to meet her bail conditions. “KemiOlunloyo: We’ve confirmed that she was arrested in Ibadan & brought to PH. She’s unable to meet bail conditions & is in prison. “She’s not with @PoliceNG but the Prison Service. “Unable to confirm the nature of the charges or her court date.